Welcome to the 10th Literary Sofa selection of new and forthcoming fiction, and what a incredible year for books 2016 is proving to be! I began the search earlier than usual, making so many excellent discoveries that I soon had a ‘knockout’ situation on my hands. That tells you something about the 13 that made the final cut, most of which are already out in the UK, or will be very soon. As always, I read them all in full – they don’t just sound good! As well as offering a broad range of styles, locations and eras, these novels are a testament to the distinctive qualities which talented writers can conjure up from universal themes. There are many manifestations of love: romantic, platonic, familial, complicated! Relationships, identity, friendship, faith and guilt are addressed with the kind of depth that transforms a compelling story into an outstanding one. Entire worlds lie within these pages, from the mysteries of Victorian Essex to suburban New England at the dawn of the sexual revolution, Mormon communities in the American West of the 70s; the messy and fascinating lives of characters I believed in, from artists and bohemian intellectuals to rebellious teenagers and an unforgettable nine-year-old boy. 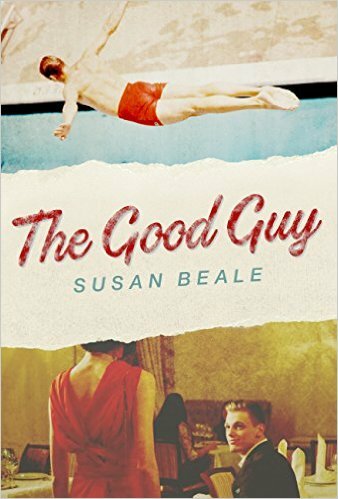 The standard of writing impressed me in every case; many of them genuinely touched me. Congratulations to all of these amazing authors – LINKS TO GUEST POSTS HAVE NOW BEEN ADDED! Hopefully today’s selection will lead you to something you’ll love – one of the best parts is hearing readers’ verdicts on my choices, so do let me know! Text adapted from publicity materials. Titles already on sale in the UK unless otherwise stated. It is 1966. 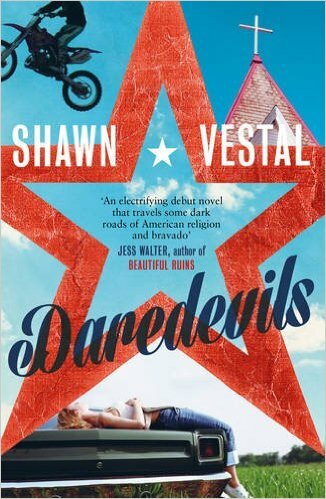 When beautiful, headstrong 17-year-old Clarissa meets Alexandros, her life changes in an instant. Alexandros is magnetic, older and rich, but when she leaves her Dublin home for a different life in Cyprus, her new husband’s family treat her with suspicion. Meanwhile, Pilar is desperate to leave the grinding poverty of her life in rural Extremadura, so she moves to Madrid. There she meets Petros, a man who offers her excitement and opportunity, and begins to imagine a future with him although she knows it’s impossible for them to be together. Unknown to both women, tragic events are unfolding which will inextricably link their lives in a way that neither could have imagined. Home is where the heart is, and Kate thinks a lot about making people feel at home. She works for a global hotel corporation. She has two young children, and a husband of ten years. Now, after finding a series of emails from her husband Adam to another woman, her home and her heart are about to implode. Probing for answers, she realizes this not the worst possible discovery – in fact, it is only the beginning. As her family unravels, Kate’s job becomes increasingly demanding – but how can she provide the perfect guest experience when her own foundations have been knocked away? She tries to hold things together for her daughters, but doesn’t know what to tell them when they ask when Adam is coming home. Who was the man with whom Kate built a life? And what is he to her now? 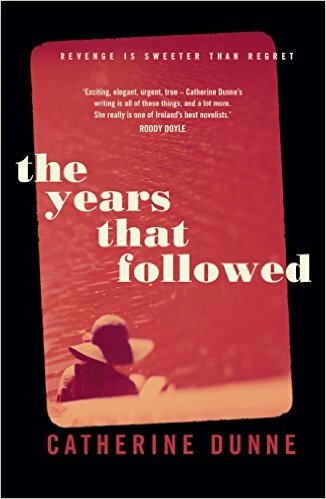 Set in a river boat community in Arkansas in the 1930s, this poignant story chronicles Aiyana Weir’s spirited determination to break away from a life, like that of the women around her, defined and dominated by brutal patriarchy. Aiyana’s voice, unique, hesitant and uneducated, expresses the turmoil of her inner world through the details and rhythms of her beloved river and charts her secret pursuit of literacy – her only means of escape from the abuse of her father and the indifference of the man to whom she is casually given. 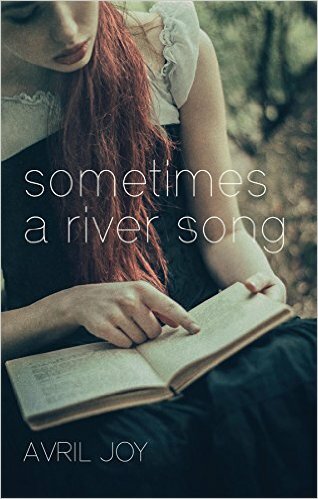 Her grandmother, a mythical figure steeped in wisdom and folklore, and her brother, Lyle, are Aiyana’s only allies in her struggle for survival as she plans to leave the river. Chicago, 1947: on a freezing February night, France’s feminist icon Simone de Beauvoir calls up radical resident novelist Nelson Algren, asking him to show her around. After a whirlwind tour of dive bars, cabarets and the police lockup, the pair return to his apartment on Wabansia Avenue. Here, a passion is sparked that will last for the next two decades. 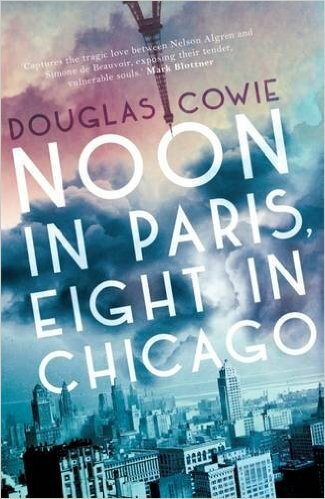 Their relationship intensifies during intoxicating months spent together in Paris and Chicago. But in between are long, anguished periods apart filled with competing desires: lovers old and new, writing, politics and gambling, which ultimately expose the fragility of their unconventional ‘marriage’ and put their devotion to the test. The picture looks bleak for an abstract artist forced to haunt private views to siphon the free booze. He has been dumped by his curator girlfriend and the only dealer left with time for him is the one who sells him drugs. 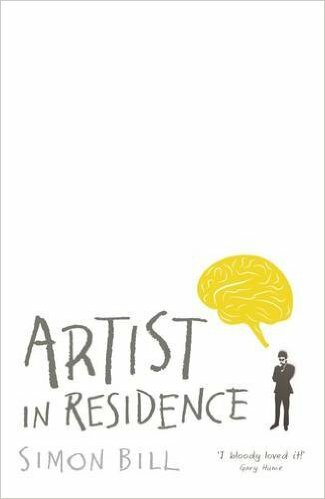 But his luck changes when he’s offered a job as artist in residence at a neurological institute. 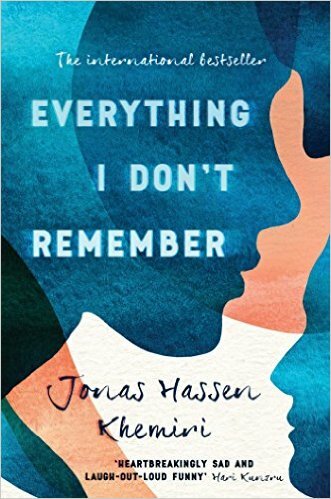 Enthralled by the characters and conditions he encounters – and infatuated by the beautiful amnesiac Emily – he sees a chance to revive his career and love life with a neuro-inspired show. However, all is not quite as it seems at the shiny new institute… Simon Bill lifts the lid on the venal, novelty-seeking world of London’s contemporary art scene, while enlightening us on the fascinating workings of the human brain, particularly as it shapes our response to art. 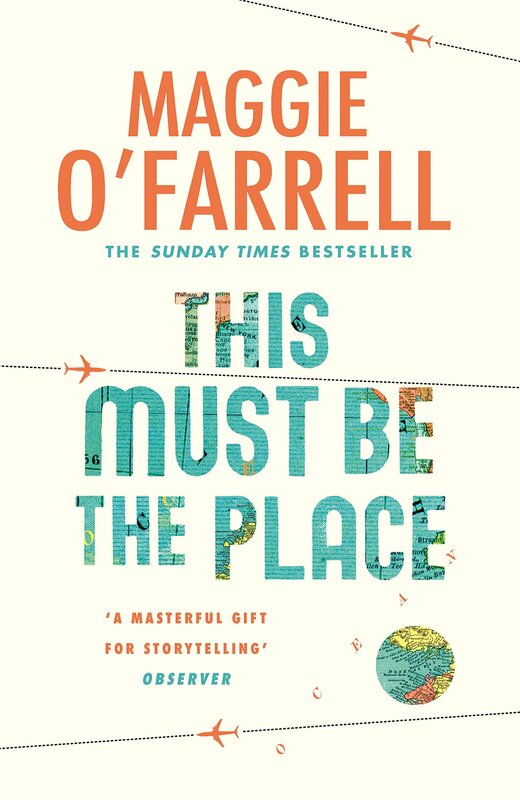 London 1893: When Cora Seaborne’s husband dies, she and her son Francis leave town for Essex, hoping fresh air and open space will provide the refuge they need. 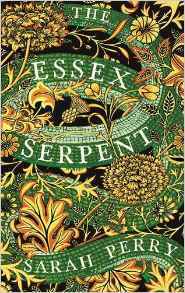 When rumours reach them that the mythical Essex Serpent, once said to roam the marshes claiming human lives, has returned to the coastal parish of Aldwinter, Cora, a keen amateur naturalist with no patience for religion or superstition, is immediately enthralled. As she sets out on its trail, she is introduced to William Ransome, Aldwinter’s vicar. Like Cora, Will is deeply suspicious of the rumours but he thinks they are founded on moral panic, a flight from real faith. As he tries to calm his parishioners, the two strike up an intense relationship. 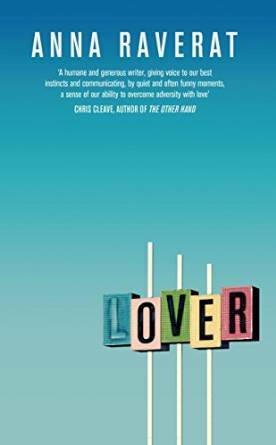 Although they agree on absolutely nothing, they find themselves inexorably drawn together and torn apart, eventually changing each other’s lives in ways entirely unexpected. 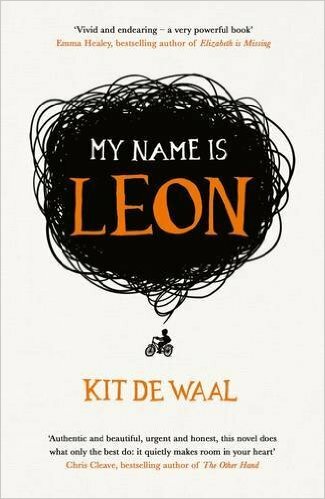 Britain, early eighties: Leon is nine and has a perfect baby brother called Jake. They have gone to live with Maureen, who has fuzzy red hair like a halo, and a belly like Father Christmas. But the adults are speaking in low voices, and wearing Pretend faces. They are threatening to give Jake to strangers as he is white and Leon is not. As Leon struggles to cope with his anger, a few things still make him smile – like Curly Wurlys, riding his bike fast downhill, hanging out with Tufty (who reminds him of his dad), and stealing enough coins so that one day he can rescue Jake and his mum. A story of love, identity and learning to overcome unbearable loss. Of the fierce bond between siblings. And how – just when we least expect it – we manage to find our way home. Stockholm: A young man called Samuel dies, but was it an accident or not? An unnamed writer with an agenda of his own sets out to piece together Samuel’s story. Through conversations with friends, relatives and neighbours, a portrait emerges: the loving grandchild, the reluctant bureaucrat, the loyal friend, the contrived poser. The young man who would do anything for his girlfriend Laide and share everything with his friend Vandad. Until Vandad, marginalised and broke, desperate to get closer to Samuel, drives a wedge between the friends, and Samuel loses them both. A tale of love and memory, this is also the story of a writer who, in filling out the contours of Samuel’s life, is trying to grasp a universal truth: in the end, how do we account for the substance of a life? Ted, a car-tyre salesman in 1960s suburban New England, is a dreamer who craves admiration. His wife, Abigail, longs for a life of the mind, something that’s hard to reconcile with keeping house and being the mother of a small child. Single-girl Penny just wants to be loved. When a chance encounter brings Ted and Penny together, he becomes enamoured and begins to construct a whole new life with her at its centre. But when this fantasy collides with reality, the fallout threatens everything, and everyone, he holds dear. London 1837: Sarah Gale, a seamstress and mother, is sentenced to hang for her role in the murder of Hannah Brown on the eve of her wedding. After Sarah petitions for mercy, Edmund Fleetwood is appointed to investigate and consider whether justice has been done. Idealistic, but struggling with his own demons, Edmund is determined to seek out the truth. Yet Sarah refuses to help him, neither lying nor adding anything to the evidence gathered in court. Edmund knows she’s hiding something, but needs to discover just why she’s maintaining her silence. For how can it be that someone would willingly go to their own death? Many thanks to the editors and publicists who help me keep up with what’s coming out all year round, and to everyone who supports the Literary Sofa, making it such an enjoyable way to share my love of books. If this is your first visit I hope you’ll come back! If you like the sound of my choices, please share with your social networks, book group, etc. And if you’d like to know more about my own debut novel, info on Paris Mon Amour is available here. That’s my summer reading organised! What a fantastic selection – I can’t wait to get started. And the list is so timely – with my birthday coming up soon, my family can all buy me a book from the list! Lots of lovely things here! You always pick a good range. 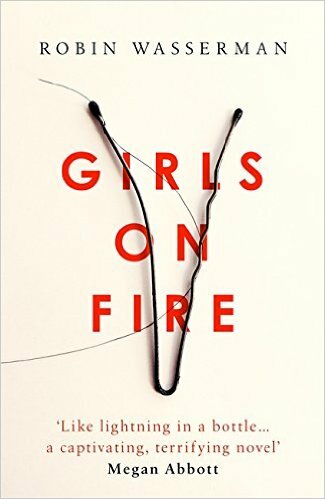 I’ve read The Lover and Girls on Fire and the Maggie O’Farrell (which I loved but then she can do no wrong in my eyes). The ones I have my eye on next are The Essex Serpent – such a genuinely original idea – and My Name is Leon. 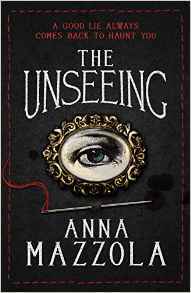 I’ve been wondering whether The Unseeing is too scary for me (I have a very low scare threshold!) and the Avril Joy looks great. Thanks, Alison! I think you’d be OK with The Unseeing. That made me laugh as the title of your novel is terrifying! !